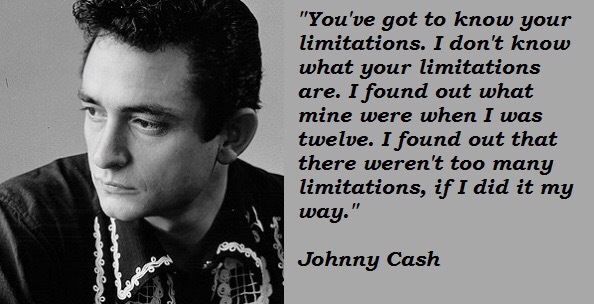 Today the man in black would have celebrated his birthday, and he would have turned 83 years. We’ll commemorate him by playing some songs! Happy new year everyone! 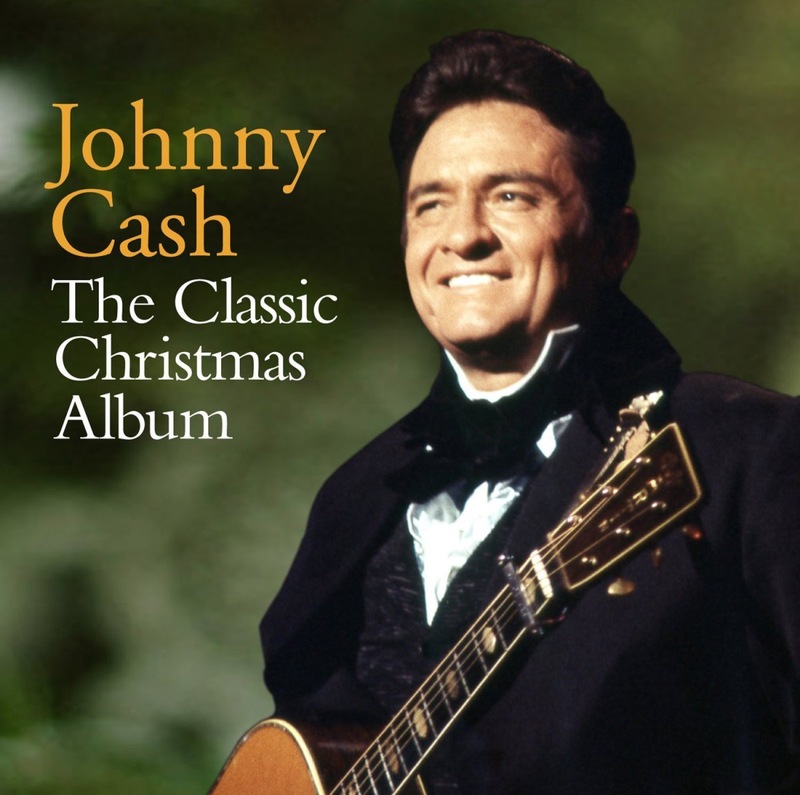 Here’s a little summary of what’s happened in 2014 on unofficialJohnnyCash! 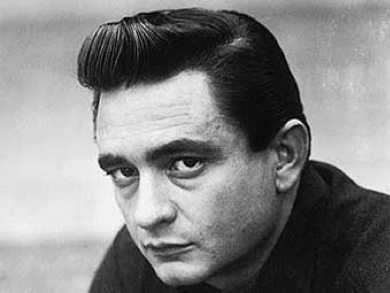 This was the year that UnofficialJohnnyCash went from a stand-alone website, and joined WordPress. The transfer started in August, and there are still some things waiting to be published. The most popular site of 2014 was, not surprisingly, our Chord-site. It has had about 12 500 views! And the most popular chord wasn’t either a surprise, being Folsom Prison Blues, with 740 views. What is a bit surprising is that the award-section is the fifth most popular page this year. Interesting, and makes me wanna do more to this page. Hope you all find the site interesting and to your satisfaction! Let me know if otherwise, and please also let me know if you’re happy! I’m thankful for all the lovely comments, tweets, mails, and more from you. Have a good 2015 everybody! 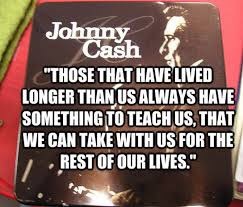 Johnny Cash had his rounds of great success! 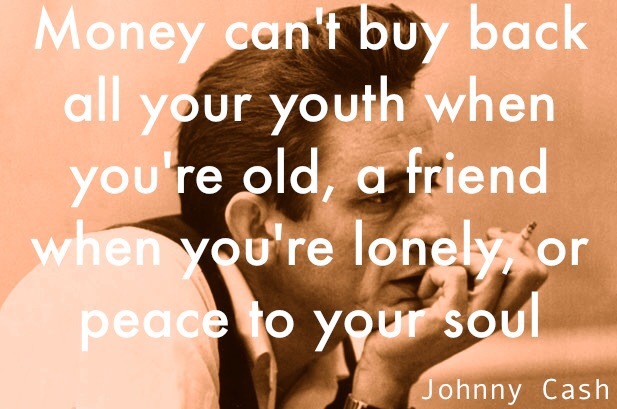 And with great success comes great money, but money alone doesn’t solve all your worries.. Success is having to worry about every damn thing in the world – except money! 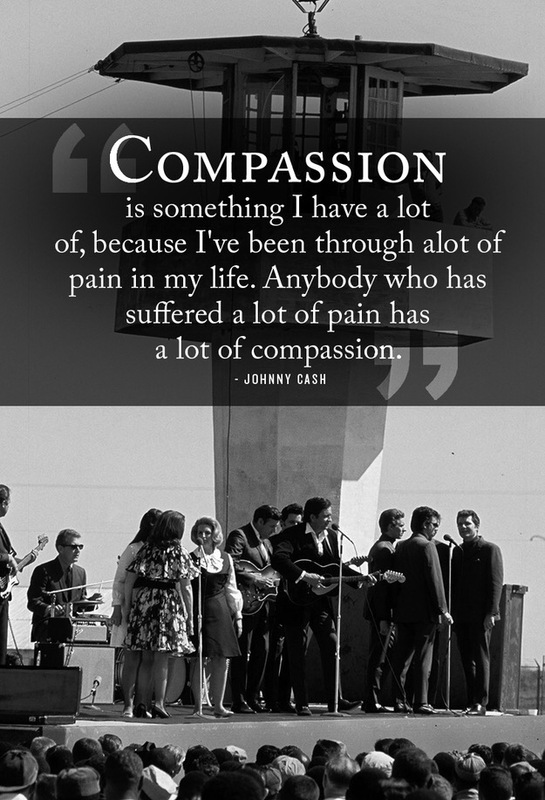 For more successful quotes from the man in black, check out our quotes-category. 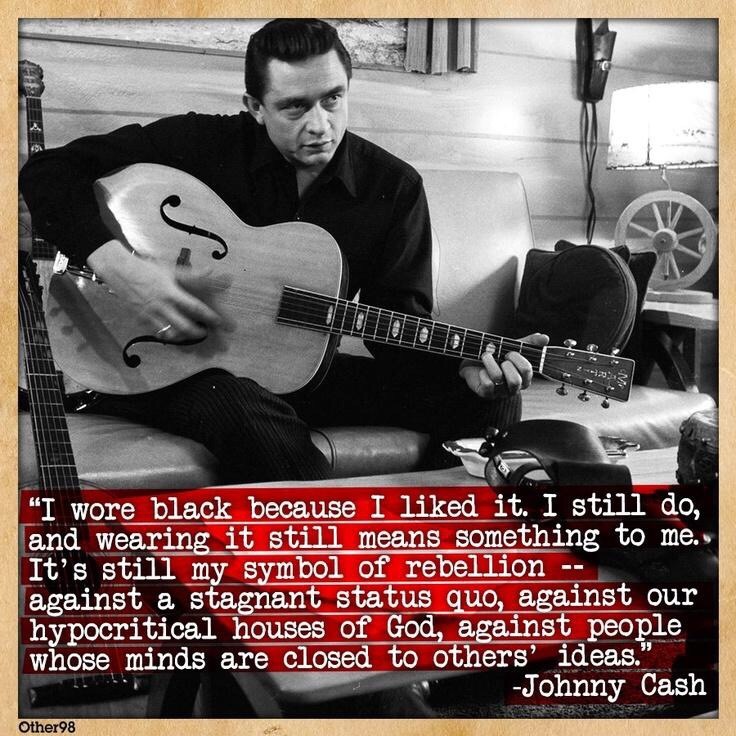 Johnny Cash got famous for wearing black at his shows. He even wrote a song about it; “Man in Black“. I wore black because I liked it. I still do, and wearing it still means something to me. It’s still my symbol of rebellion- against a stagnant status quo, against our hypocritical houses of God, against people who’s minds are closed to others’ ideas. You’ll find more quotes here.